How could someone forget a child in a car? To forget a child in a hot car is preventable. Yet, every year, we always read or hear about heartbreaking and tragic stories of babies and toddlers who died as a result of their parents forgetting them in their cars. Although in certain cases, some of the parents have some history of neglect or knowingly leaving a child in the car, most of the other cases involve loving and attentive parents who simply forgot they have a child in the backseat of their car. This phenomenon, known as Forgotten Baby Syndrome (FBS), can happen to the best of us. According to Amber Rollins, director of KidsAndCars.org, even loving parents can have moments of forgetfulness or FBS. 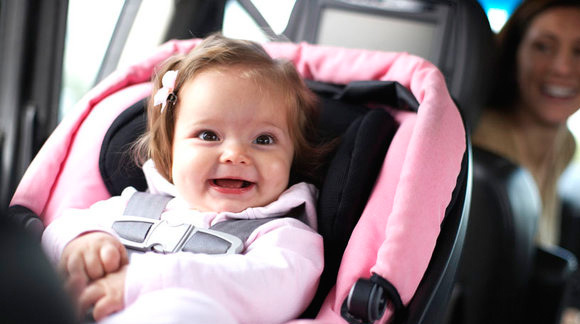 Be aware that every time a child is strapped in a rear-facing car seat in the backseat of your car, there is always a potential that you might forget your child. This also happens typically with younger children as they are usually asleep and not making any noise. 10. 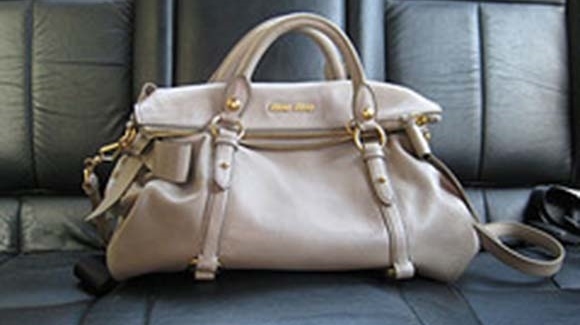 Place your handbag, briefcase, or cell phone in the backseat beside the baby. Leaving something you routinely carry with you in and out of the car and placing these in the backseat is an excellent idea. You should not reach to grab it but make it a point to get out of the car to retrieve it. By doing so, you won’t help but notice your child in the backseat. This can help insure that you do not forget and leave your child in the car. If you think you might still forget to grab your handbag, briefcase, or cell phone, then you might like to do this. Use something that you definitely cannot leave a car without. Note: This tip can only apply to people who drive automatic cars. Sorry, stick shift drivers. Aside from entertaining your child, stuffed animals can serve a life-saving purpose. A stuffed animal can be used as a reminder that you have your child with you in the backseat of the car. Treat your car like you treat your house … see next page.